Consultations are available by appointment, six days a week. Our appointments are available weekdays from 9am up until 7pm. We are also available for consultations Saturdays, 9am till 4pm. 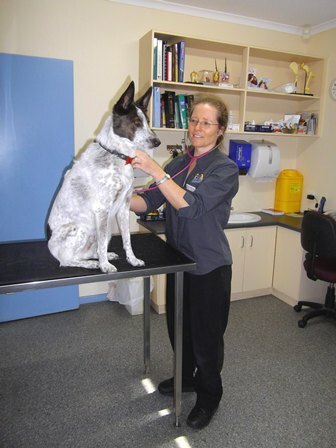 We treat a large range of small animals, including dogs and cats, rats, mice, rabbits, ferrets and guinea pigs. 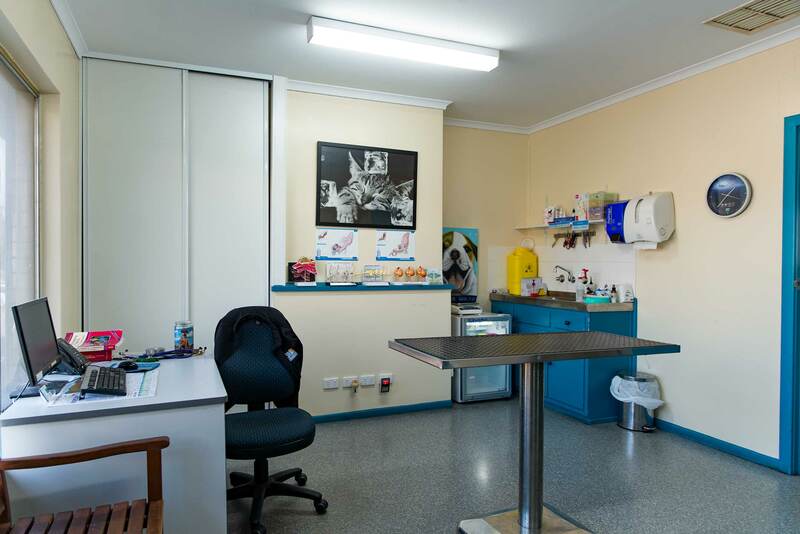 Continuity of care is important, so rather than having a large number of different staff; we attempt to always book you and your pet in with the same veterinarian. This way we can offer an exceptional level of continuing care, enabling you and your four-legged friend to feel comfortable in our practice. During consultation, we can also administer vaccinations, perform blood tests and cytology, and discuss any concerns you may have.